 SPEAK is all about getting the community together, and we try to do it as often as possible! In every city where SPEAK is present, we do regular events where the community gets together to exchange experiences and have fun. We have events for everyone – picnics, quiz nights, treasure hunts, language exchanges, you name it! 📷 Here’s a picture from one of our events – counting on you to be part of the next one!